The Ski School The Molina® has different modes of ski lessons: private ski lessons, ski lessons and tutor group for 1 or ½ gave among others. All our teachers are qualified and taught classes with total professionalism, dedication and special care with the student. 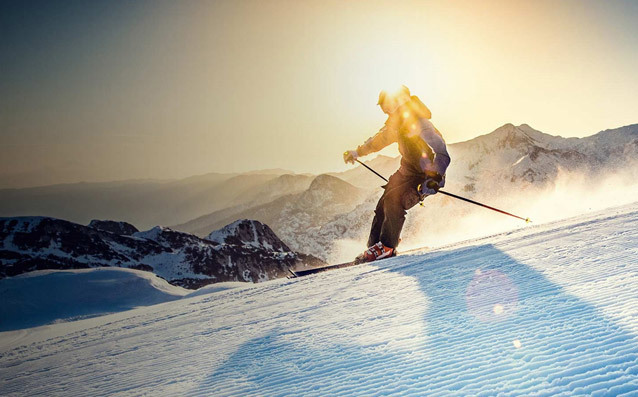 *Check availability and conditions with the Ski School of Molina.